If they can help you sell your products in exchange for a commission on each sale, you can be sure they will actively help you promoting them. 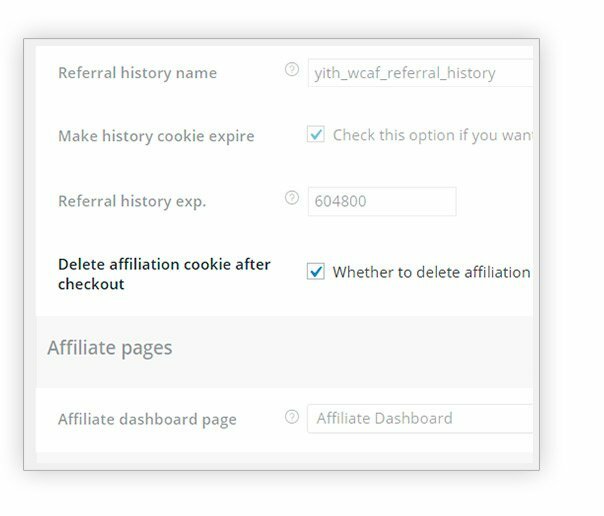 Setting up an affiliation program has never been so easy since YITH WooCommerce Affiliates will help you automate this entire process.  Many affiliate programs fail because commissions are only paid if customers purchase one or more of your products right after reaching your website, thus running the risk of rendering the entire affiliation system pointless. PayPal MassPay is now a deprecated service. The service has been restricted to select partners for approved use cases and should not be used for new integrations without guidance from PayPal. 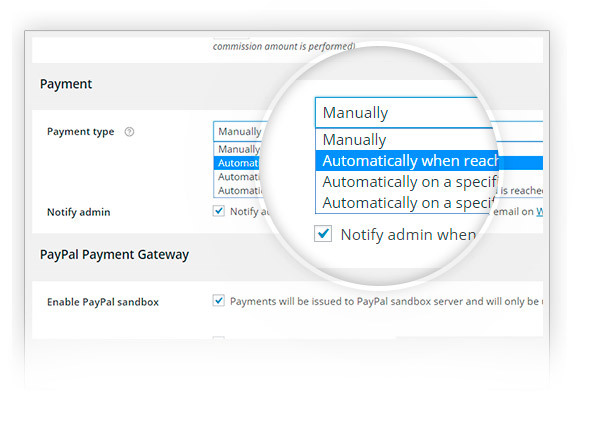 On the contrary, we recommend contacting PayPal before purchasing this plugin. each time a new commission is issued, on the specified day of each month or at reaching a certain threshold in commission earnings. Good, but waiting for new featuresGood to see that they are constantly working on improving and fixing bugs within the plugin, hopefully with new features soon.The plugin is ok like it is, but I would like to see the coupon option for example. 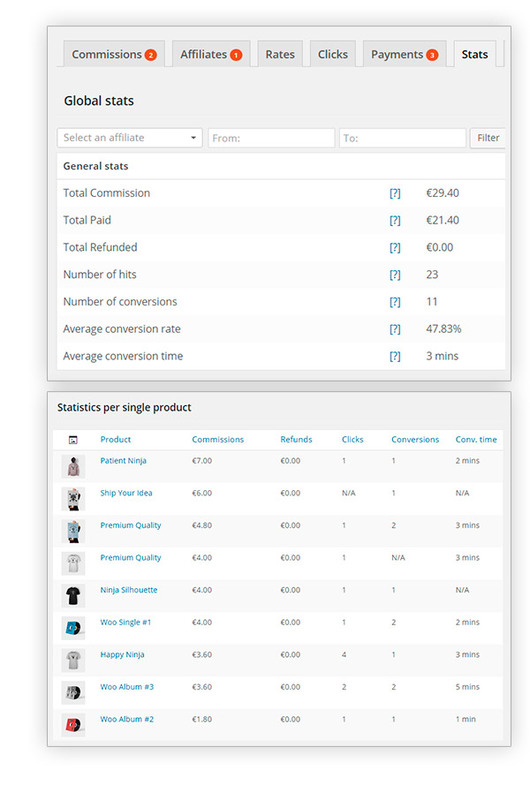 Nice oneIs a very complete plugin, I'm just waiting for the coupon feature! Very happy with my purchase!This really took my website to the next level, to everyone who is doubting to take on affiliates, do it! And using this plugin it is so easy to set it up. 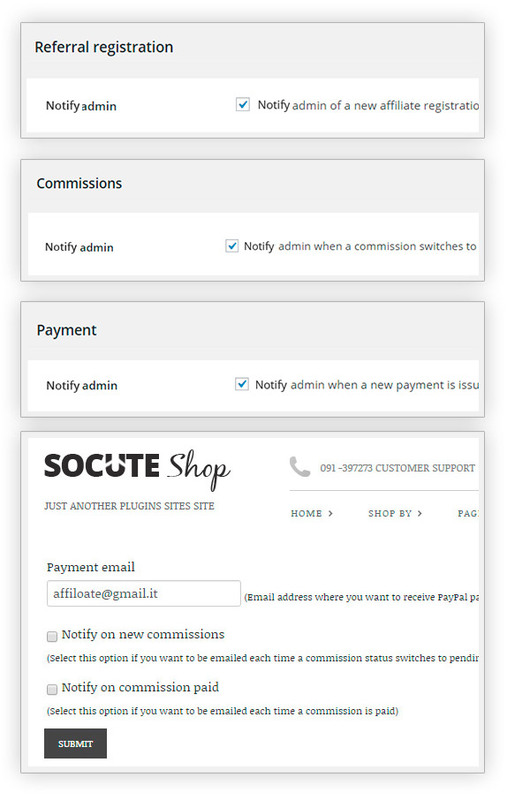 The affiliate provides the url automatically to affiliates, without the explicit consent of the admin, however affiliates can be approved manually. 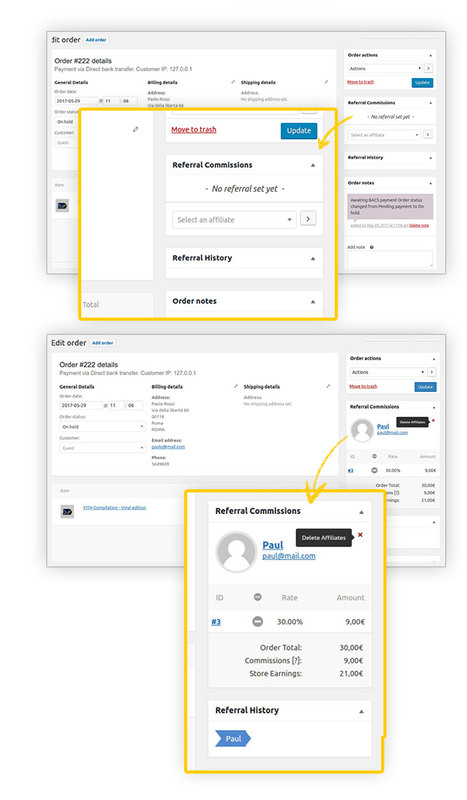 When the customer purchases with the link, everything is tracked, and commissions are automatically generated by the plugin (also in this case, no admin action is required). 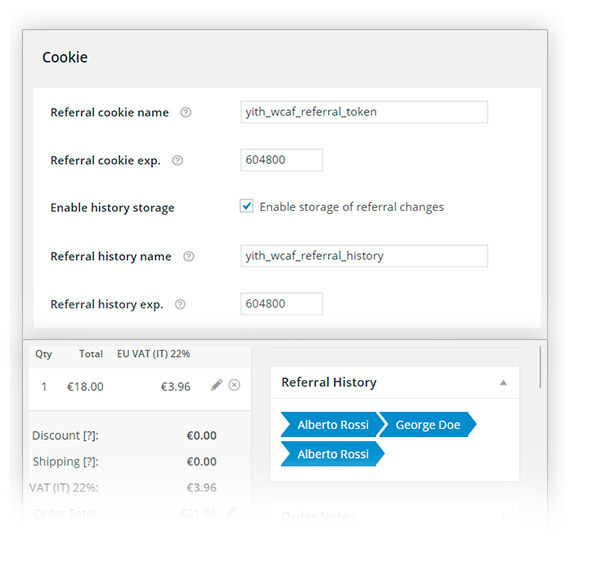 Bitly can be used to shorten the url, but there is no automatic option for this, so each affiliates should manually enter its referral code into bitly. Finally, we do not have an option to show a page with "banners", but we think it would be easy to implement it using our show_if_affiliate shortcode, and maybe a with a little bit of help from our support desk (through support ticket). 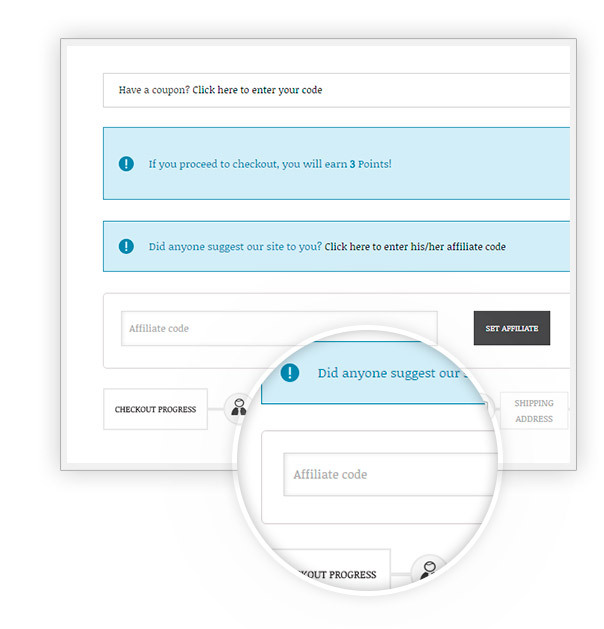 After you've decided to purchase the plugin, you can submit a support ticket here. Yes, is possible. You can exclude both single products or categories. 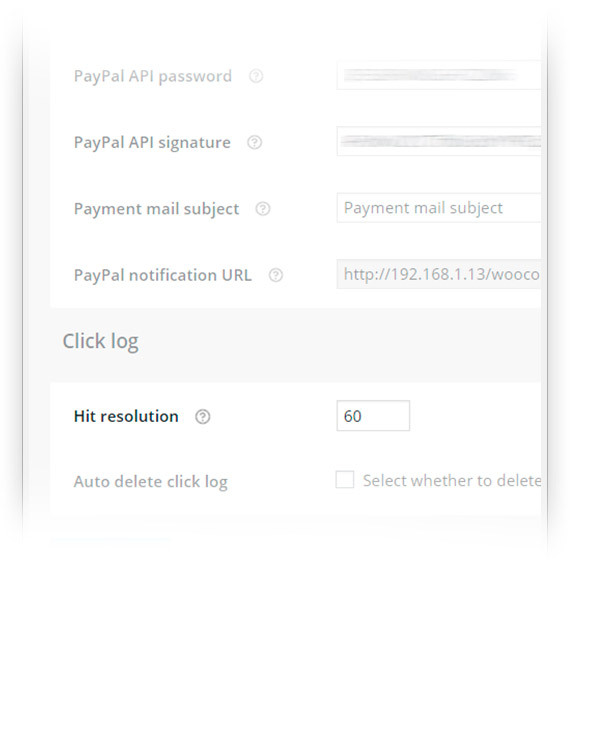 if you select Any registration form, the affiliate registration fields will be added to the standard registration form you're using, so, probably the default one by WooCommerce. Meaning that everyone who registers can also register as an affiliate. 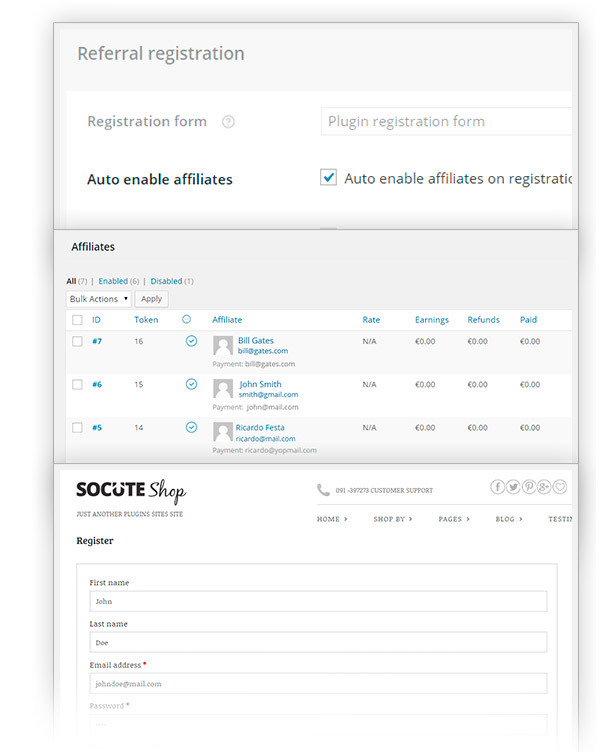 If, on the other side, you want that affiliates can only register using a dedicated form, you can select the plugin form, and have two separate forms, one for user registration and one for affiliate registration. 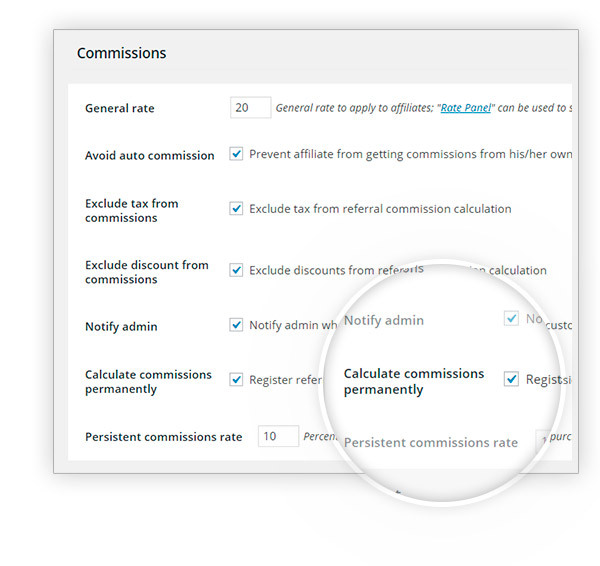 If you choose this one, by default, it’s displayed in the Affiliate dashboard, but you can print it on every page using the dedicated shortcode (see more about it here). Hi, Joe! 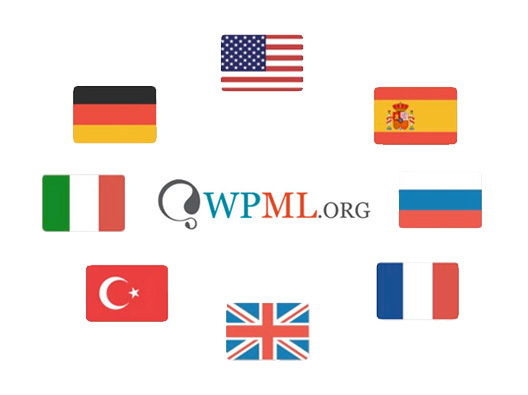 Since we are based in Europe, we can't be sure the plugin satisfies US tax system requirements. About Europe, affiliates need to provide the store manager an invoice related to the amount received. 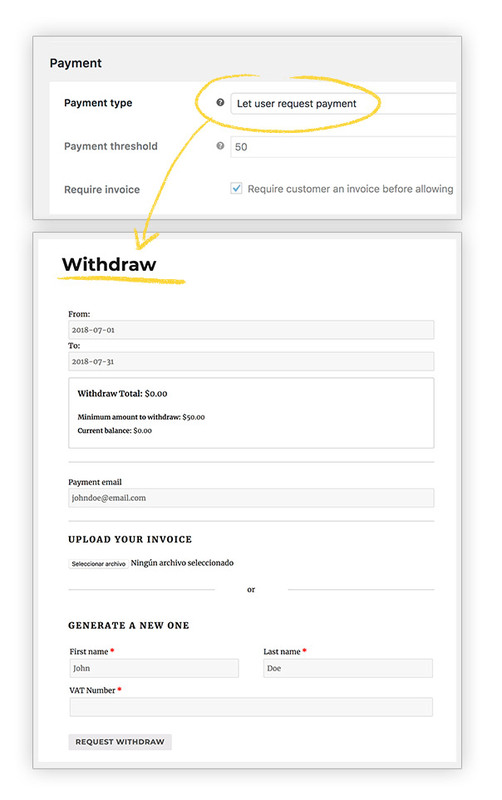 To generate these invoices, the only important information is the affiliate's personal data and VAT number. 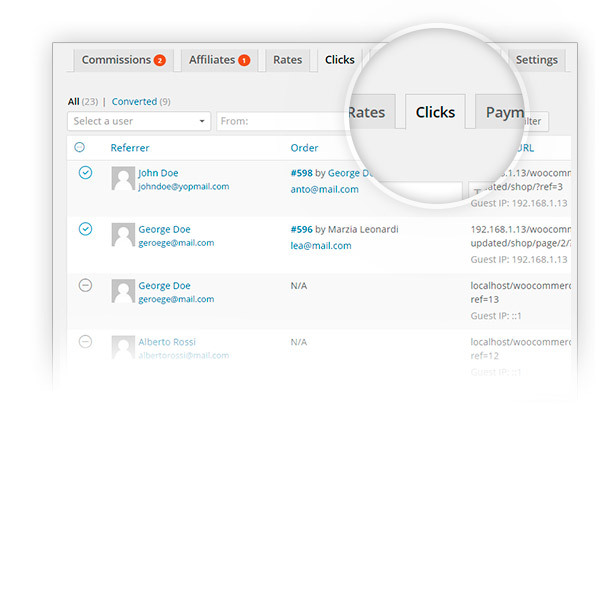 The plugin offers both the possibility to generate invoices for affiliates and to let them upload their own invoice. In the first case, maybe VAT field can be used with the purpose to retrieve social security number. 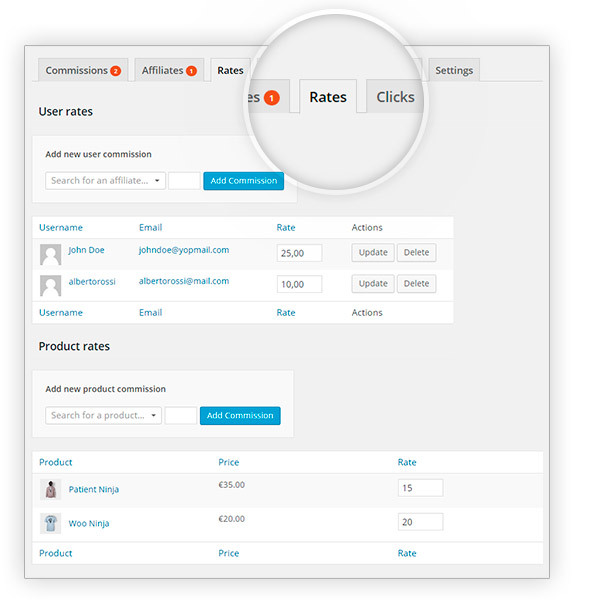 by clicking on Launch Admin Demo so you can directly check whether it can work fine for your needs. Unfortunately, we still don't have an ETA for its release.